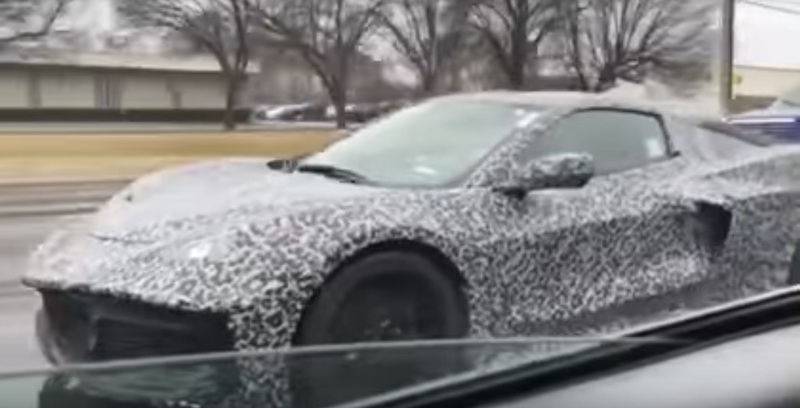 It would seem that Chevrolet is testing the C8 Corvette night and day, rain or shine. The car was spotted by the good folks at AutoweekUSA just outside of Detroit, MI, in the rain. We’ve embedded the video below. The car leisurely drives past the man holding the camera. While there isn’t a whole lot of new stuff to see here, it shows Chevrolet is testing the C8 in just about every environment it can. This sighting comes after A C8 Corvette was seen having to be towed from a gas station in Michigan. It was unclear what happened to the car. That news came after some other unfortunate news about the upcoming C8. According to reports, the car is so powerful it’s twisting its frame. The car also has reportedly experienced some electrical issues. 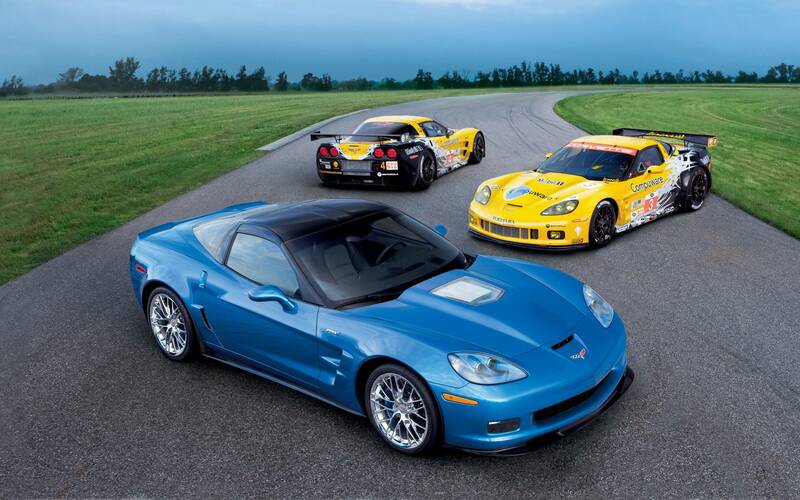 We know Chevrolet is working diligently to fix the issues before the debut. It would seem the team behind the car’s development is working hard. 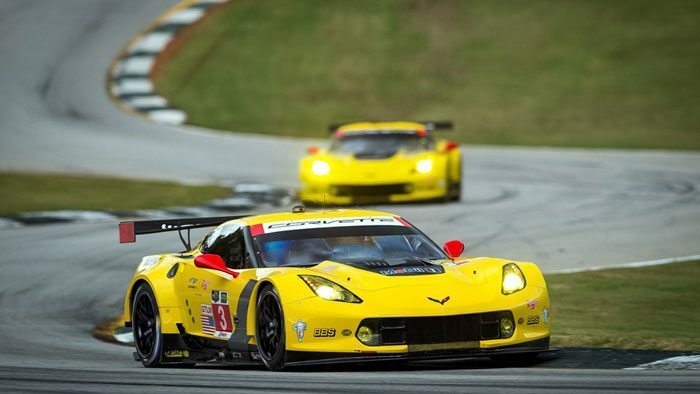 The cars have been spotted testing at various spots in the country, including Florida and California. 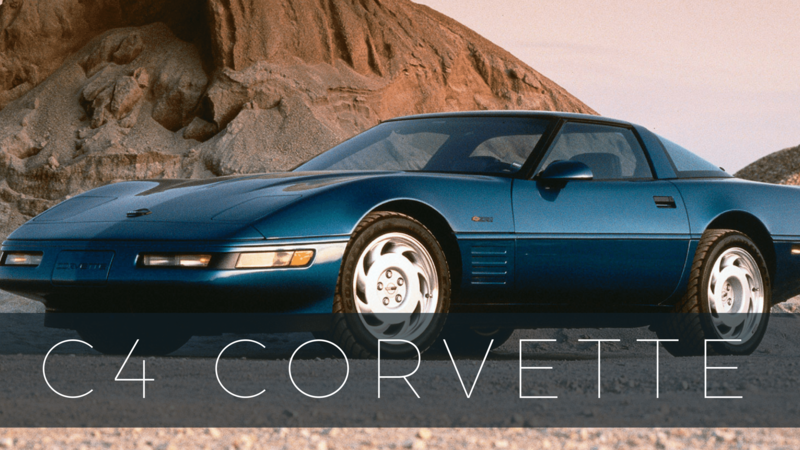 As much as we want to see the C8 Corvette debut, we’re fine to let Chevy keep working on it. 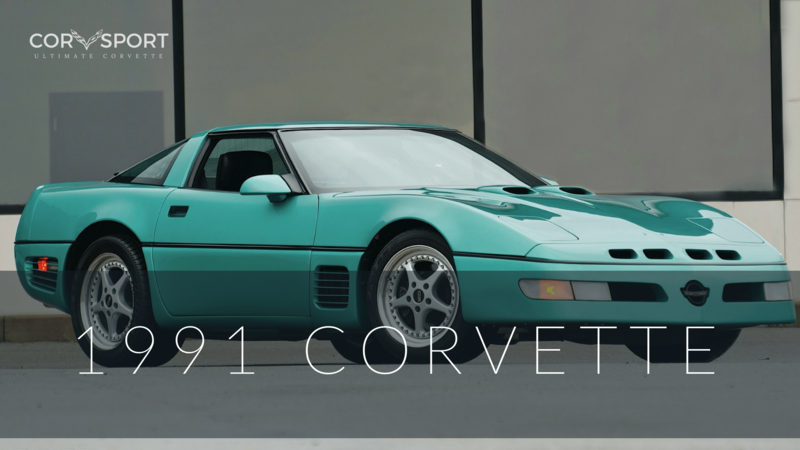 The C8 is a major transition for the Corvette brand. The mid-engine placement of the engine changes the car significantly. 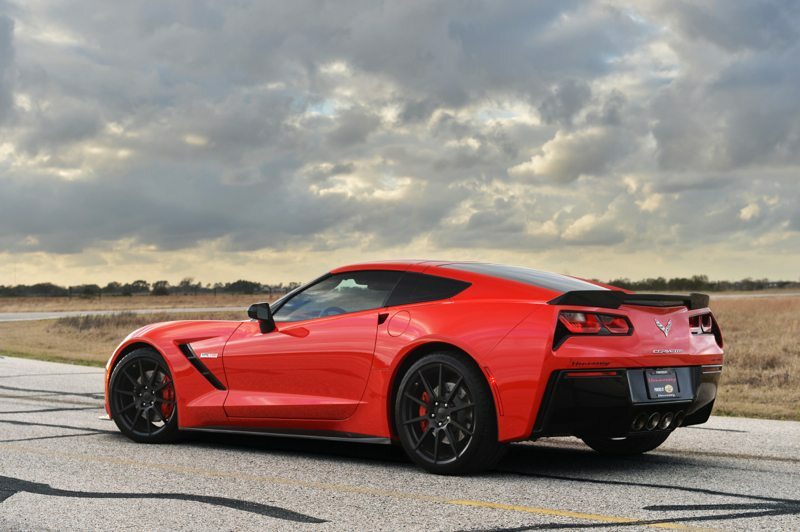 In order to impress current and former Corvette owners and usher in a whole new group of people into the Corvette family, the car has to be amazing. If that means we wait an extra few months, we’re okay with that.